Apple TV being one of the best Smart TVs has been hurled by Apple as the center of streaming online content. And obviously, we all know there’s no place like your home when it comes to high quality content. Plex media server has made accessing your media files on different devices easier. 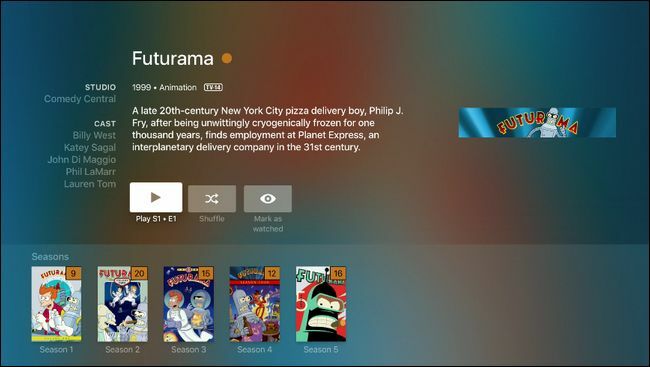 For example, you can have some media files on your Plex media server that you want to access right on your Apple TV, so you can easily do that with Plex app on your Apple TV. Plex pattern have similarities with, but not the same pattern with Apple TV AirPlay, Chromecast, or Roku boxes. And the trending thing these days is on-demand streaming content. Plex allows you to access local media files like TV shows, movies, and music stored on your local network from any device, and reduce the demand for internet connection, it usually offer higher quality, and work even when there is no internet. While Netflix or Hulu offer streaming content online and this of course will require internet connection. Some users with a large collection of media which they’ve ripped from disc or DVR’ed to save it locally on their PC or on a special media server, so it just makes sense to connect the Apple TV to their local collection. However doing so is very easy with the use of Plex media server. 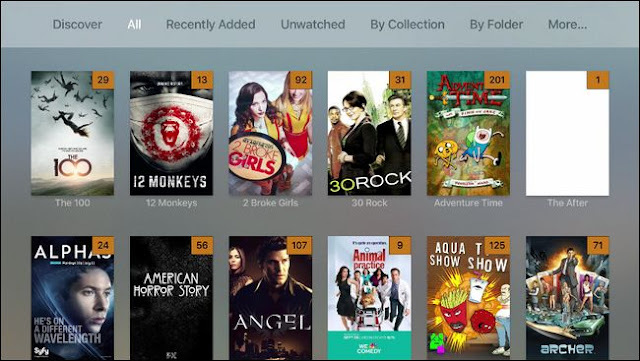 Plex media server is a free media system tool and server platform that makes it possible and easy to share your movies, TV shows, music, and photo collections on different devices which includes Apple TV. Take note of this that, this tutorial only applies to the official Plex application for Apple’s tvOS, which will work only on 4th generation Apple TV and later. 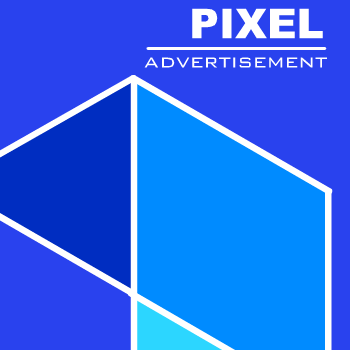 So in case you are using a 2nd or 3rd generation Apple TV, you might be interested in using an alternative called PlexConnect. It doesn’t need any jailbreak to connect your older Apple TV components to your Plex Media Server. Before we can install and use Plex on your Apple TV, first thing you’ll need is Plex app for Apple TV, and we’ll show you how to get that during the setup stage. And obviously, a Plex media server you will use to connect your Apple TV to. We’ve already explained how to install and set up Plex Media Server in one of our old article, so if you haven’t done that yet, you can go to this page to know to do that. Then you can come back here, to continue on how to install the Plex client app on your Apple TV. 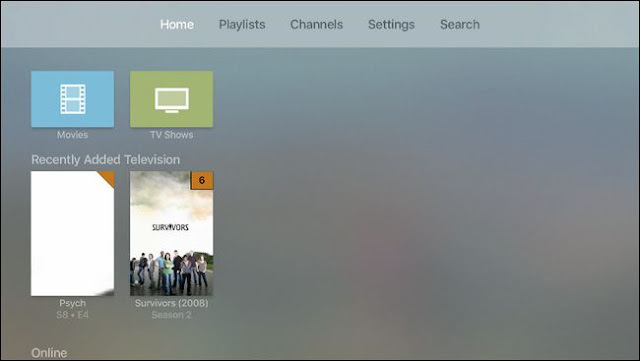 Plex user-friendly view makes the entire screen shines through out the installation process. 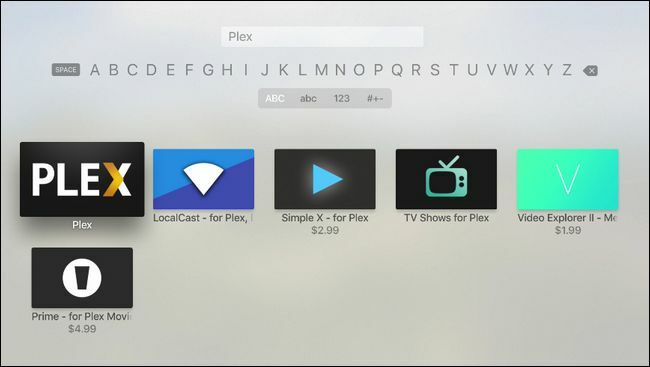 And also Plex developers have made it simple to connect your Apple TV Plex to your Plex system. 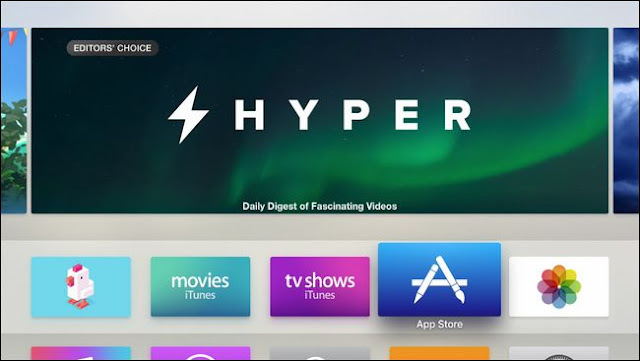 Turn on your Apple TV if it is off and then navigate to the App Store by click on the App store on the main menu screen. So click on the search option in the App Store and search for “Plex”. And ensure you select the plain old “Plex” one and not any of the similar app like the “TV shows for Plex”. After the installation process is complete, then the “Install” button will change to “Open”. So click on it to launch the Plex app. 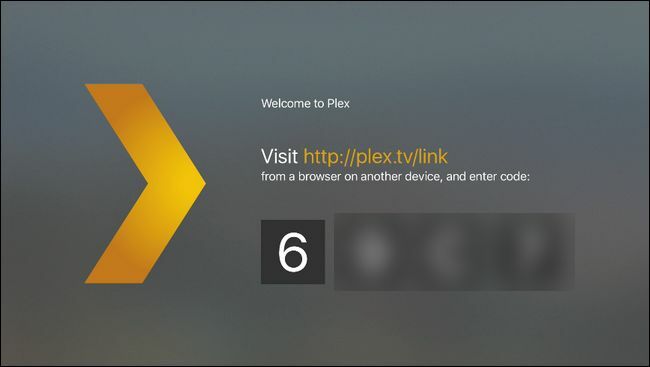 Once the Plex open you’ll be asked to log in your Plex account. Then the app will give you a security code; make sure you take note of this code. Now go to Plex.tv/link and input the code given to you earlier to connect the Apple TV Plex app to your Plex account. 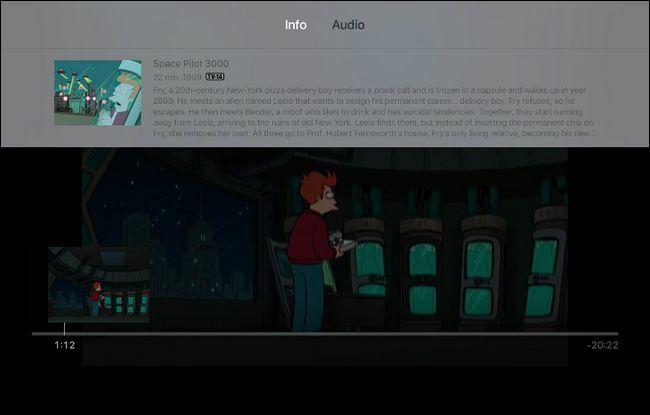 Then you’ll receive a confirmation message on both the website and the Apple TV app. Then you’ll see the entire Plex media server connected to your account. 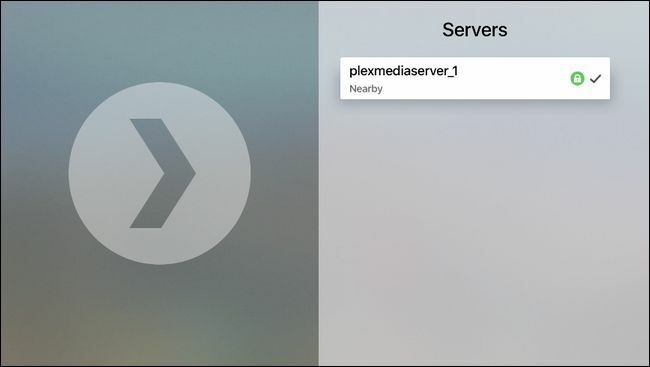 For example, in the screenshot below you can see our media server “plexmediaserver_1”. So we’ll just click on the server to access the media files on it. So select the server you would like to connect to and you are done. 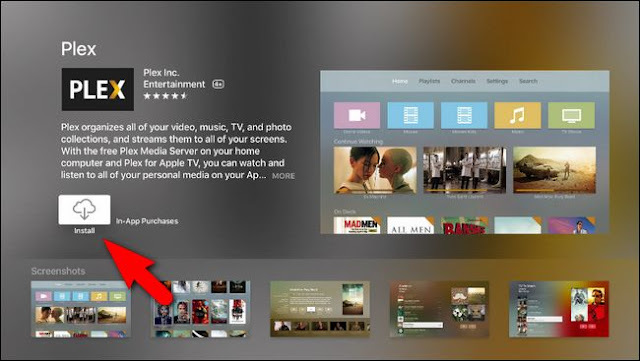 As you can see the main screen for the Apple TV Plex app in the below screenshot, you can select your movies, TV shows, music, and photo collections. Also, you can open any playlists you’ve made, as well as surf Plex channels and which is like an app-within-an-app that give access to streaming sources like PBS, the BBC, and so many more. So we’ll use TV shows as illustration on the playback selection and on-screen controls. So click on “TV shows”. We can select a show on this screen with ease with menu or tab options like “Recently Added”, “By Collection” and so on. So we’ll select Futurama TV show as an example. As you can see there’s a full overview of the show with show information, available seasons in the below screenshot, and you can easily watch the last watched episode or shuffle the episodes into a random playlist. Once you’ve started playing the video, you can just use the Apple Remote to pause, play, adjust volume, or leap forward and backward during playback by means of swiping left and right on the touchpad. You can also read detailed meta-information by swiping down on the remote touch pad. You can now access all your media files directly on your Apple TV, thanks to the Plex app for Apple TV. So with this you can easily access your media files on your computer in your work place right on your Apple TV.